Livia specializes in wedding ceremonies, classical and opera. 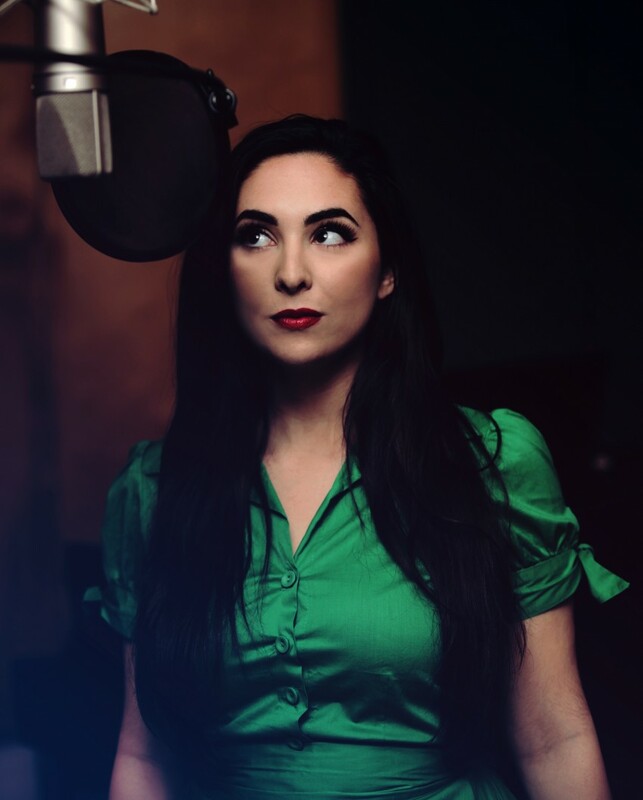 She is an extremely versatile artist and enjoys singing a wide variety of genres including Country, Pop and Broadway. 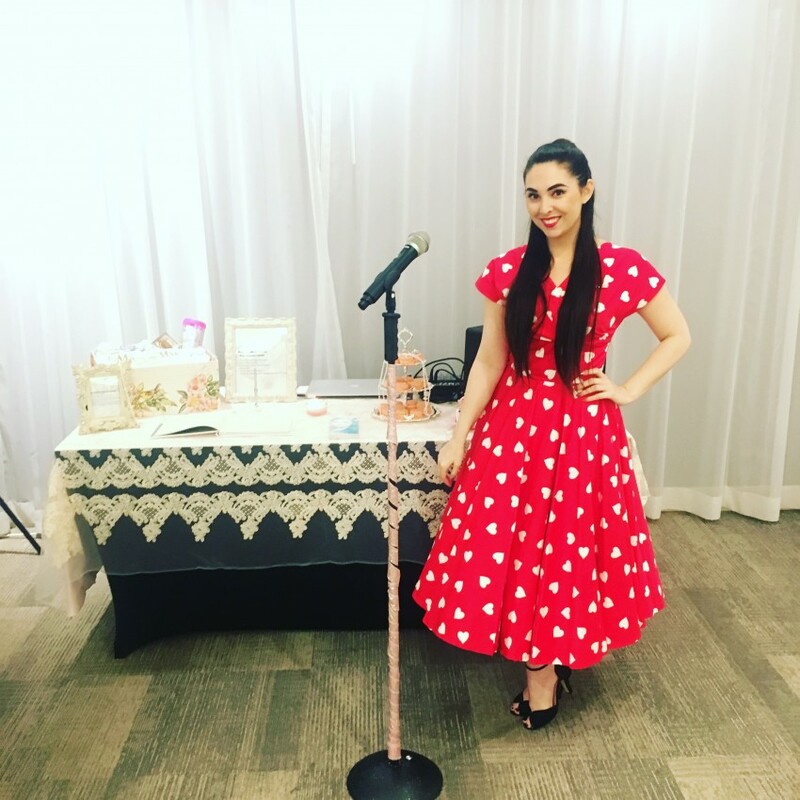 Livia began her career at age nine and has been studying with well acclaimed professors and coaches from Julliard and other well known institutions, including Cynthia, Sanner, Manny Lujan and Carolyn Douras Fallin. Attending an award winning Vocal Academy, Livia learned the art of classical singing, Opera, theory and piano. She followed her high school career attending Rowan University's Music School, majoring in Opera Performance. Performing is her passion. Make Livia a part of your special day or event! Livia has a beautiful voice. We loved having her singing on our wedding anniversary. Our guests were so amazed by her voice. She is very talented and professional. I appreciate livia for coming out and performing as well as she did for my studio session. She was on time, her voice was outstanding. 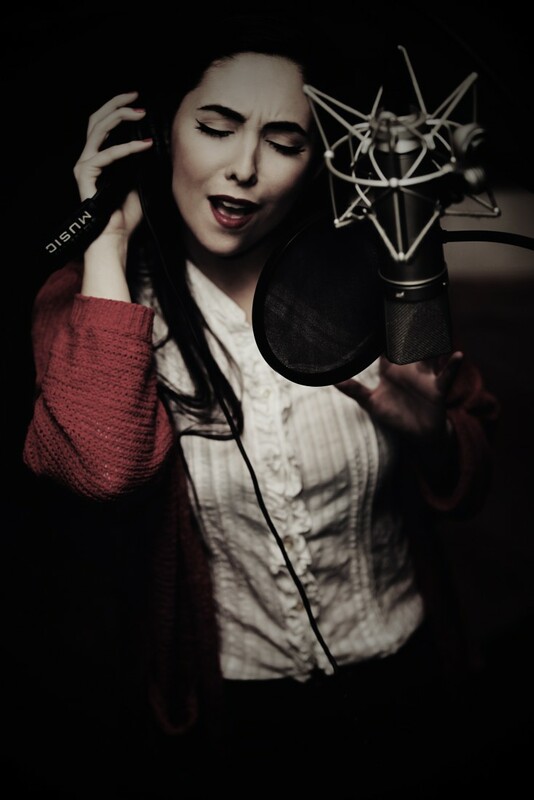 I couldn't have asked for a better singer. Thanks livia!!!! I would love to make your day as unique as possible, I enjoy working with my clients to create a tailor-made event that is perfectly suited to your personality and requirements. I have all of my own equipment including traditional and wireless microphones with stands, mixing board, and amplifiers however there will be an additional fee for set up and break down of the equipment if these are not provided. I have a large repertoire that ranges in everything from Classical to Pop to Oldies! Please contact me for a full list of songs that fit your particular needs, I am also willing to learn new songs to customize your experience. Rene Fleming, Kristin Chenoweth, Judy Garland, and Joan Sutherland.